A domestic solar PV system uses the sun’s energy to produce electricity through the use of roof mounted solar panels. Improved technology means that this is an efficient way of generating electricity, even on cloudy days. Ideally the roof should be shade free and face south, but the system will work well anywhere south of east and west facing. Government incentive closing soon! have your system fitted before the 31st of March 2019 to qualify! The UK Government has been subsidizing solar pv through the FiTs payments to anyone who installs a system to their property, this will end soon so be quick and claims your payments! The quality and efficiency of solar panels vary. We only use high quality, branded panels which means they are extremely efficient at producing electricity and have a 25 year guarantee. As with the panels it is vital to have a high quality inverter to convert the DC solar power into AC for the home. Again this insures maximum efficiency and safeguards the life-expectancy of the system. Our inverters are guaranteed for 15 years. All our installations are MCS approved which means you can claim FIT and sell back excel electricity via the Export Tariff. Without this certification you would not be able to claim FIT. The sun does shine here I promise!!! With a 25 year guarantee on the panels it is vital they are properly and robustly installed. All our installers are experienced and professional in the work they do and our installations carry a 10 year guarantee. All installations are carried out at a convenient time and with the minimum of disruption for you. iGreen energy personnel are professional and easy to deal with and will help you at every stage of the process from an initial discussion through to a final check over after installation. 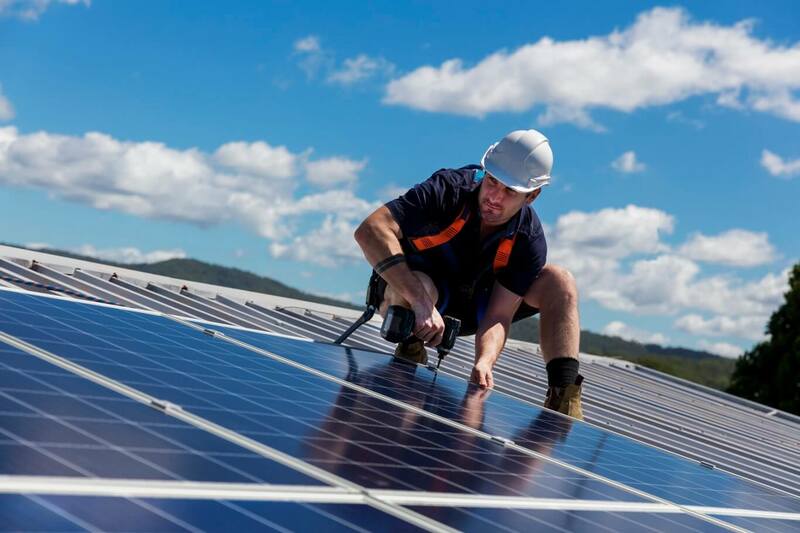 Choosing a solar PV system is a big decision and we aim to make the whole process as easy and informative as possible to ensure that you get exactly the right system for your home. Your specific requirements and circumstances will determine the number of panels we fit which in turn decides the amount of electricity production and the level of cost and returns. Following the initial contact, one of our experienced consultants will visit your home to discuss your requirements and carry out a survey. They will then discuss all the options with you and will provide a detailed quotation showing a breakdown of exactly what you need to pay. This way there are no nasty surprises down the line. If you decide to go ahead, a convenient time will be agreed and our MCS certified installers will fit your system and make sure you are completely happy with it and will issue guarantees and register the certified system for FIT. Contact iGreen energy for an initial discussion with no obligation. 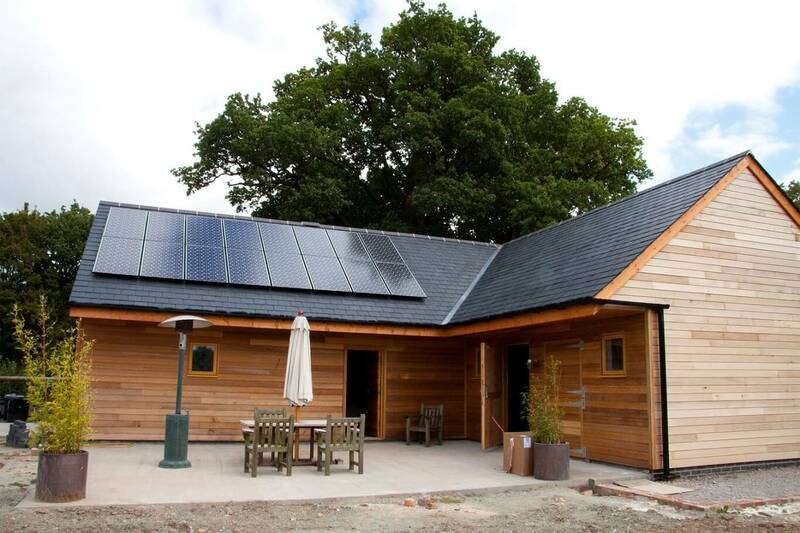 Eco House, Sarn Farm, St Martin, Oswestry, Shropshire, SY107au.